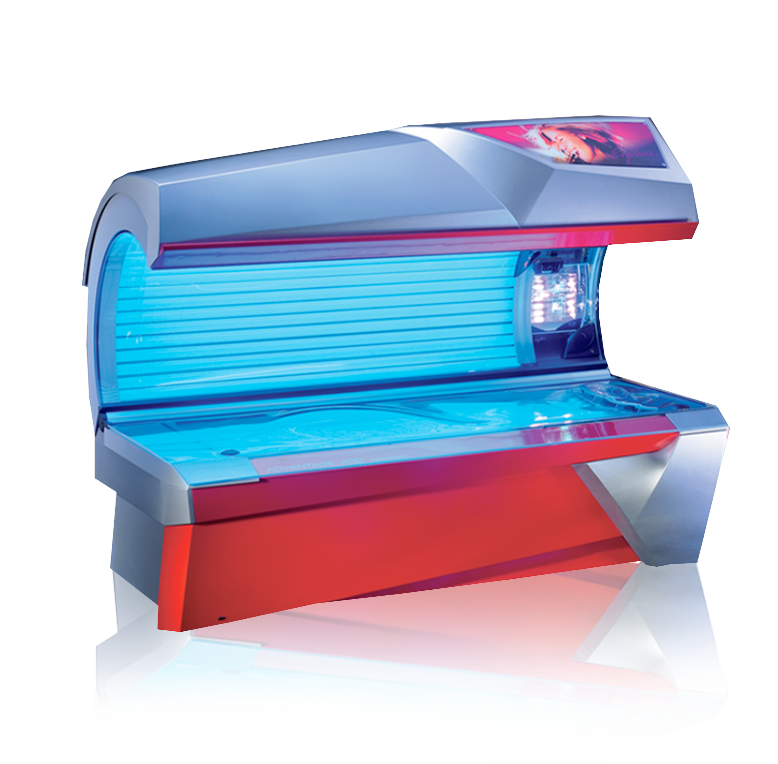 This bed delivers the perfect base tan and offers ample cooling power, along with the relaxing Body Curve base acrylic design. 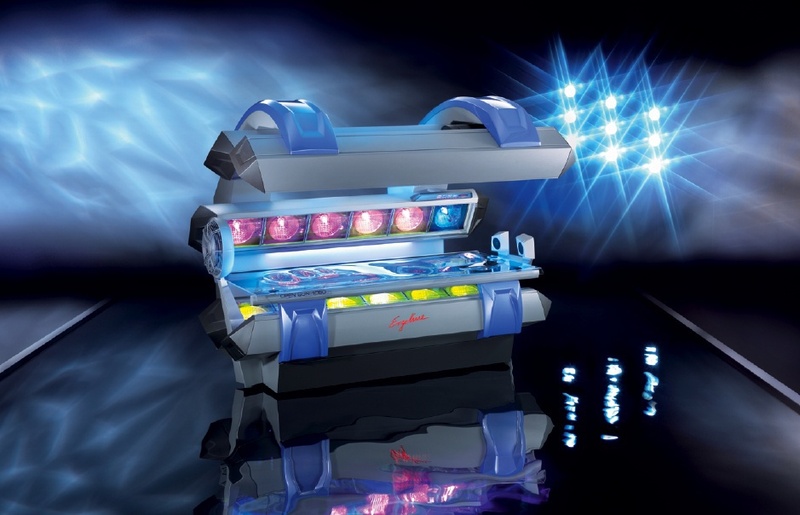 This bed delivers the highest tanning results for enhancing color. 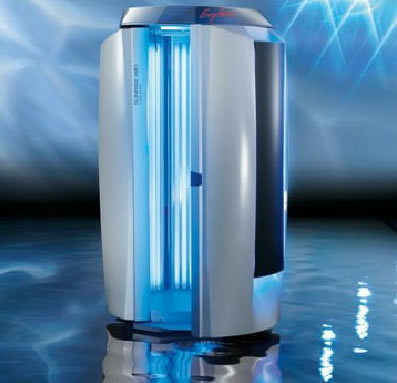 Its Comfort Cooling ventilation keeps you feeling fresh during the session, as well. 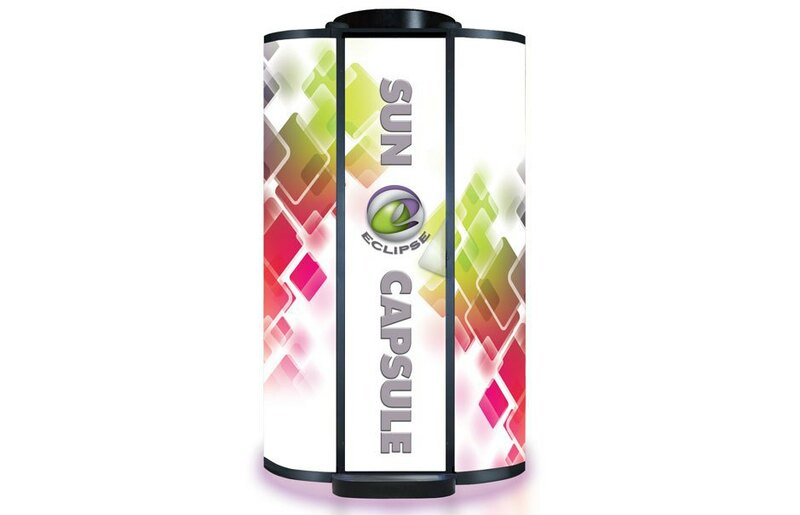 Its tremendous tanning power makes it the envy of all other stand-up units for color enhancing. 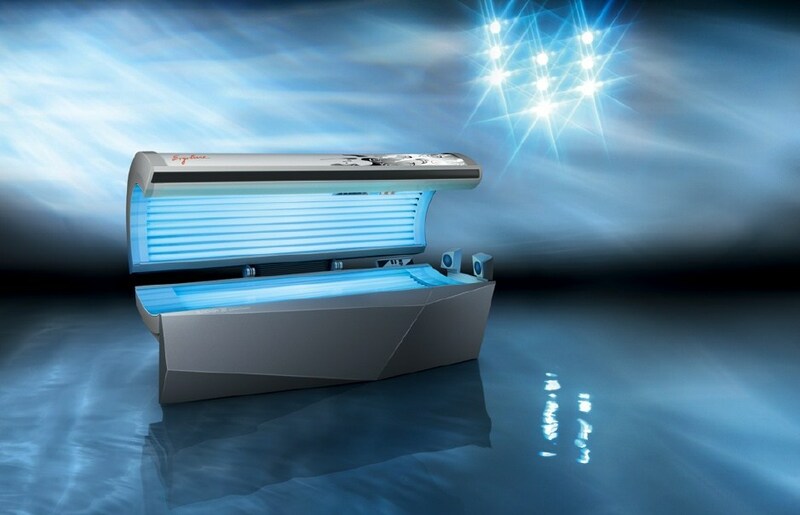 This luxurious tanning experience provides superior bronzing and a long-lasting tan, while the high-powered fans cool your body like an ocean breeze. 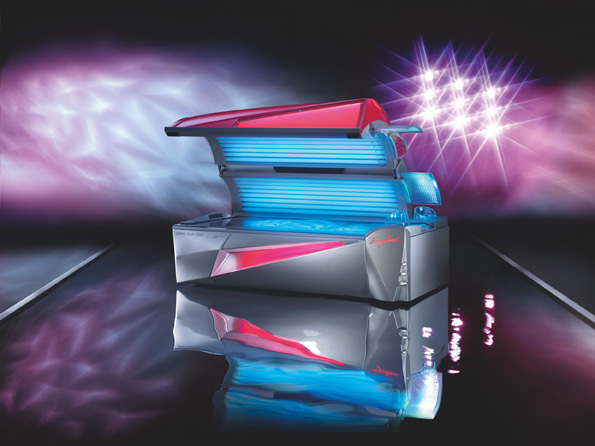 This stand-up unit provides perfectly even, head-to-toe tanning results that deepen and maintain color.